Lakewood High School will host an Improv Show in the school auditorium 6 p.m. Tuesday, Dec. 18 in honor of drama teacher Amy Sebelius, who died on Nov 24. Admission is free. Donations will be accepted, with all proceeds going toward the Amy Louise Sebelius Memorial Scholarship. Lakewood Improv Team and Lakewood drama alumni will perform. 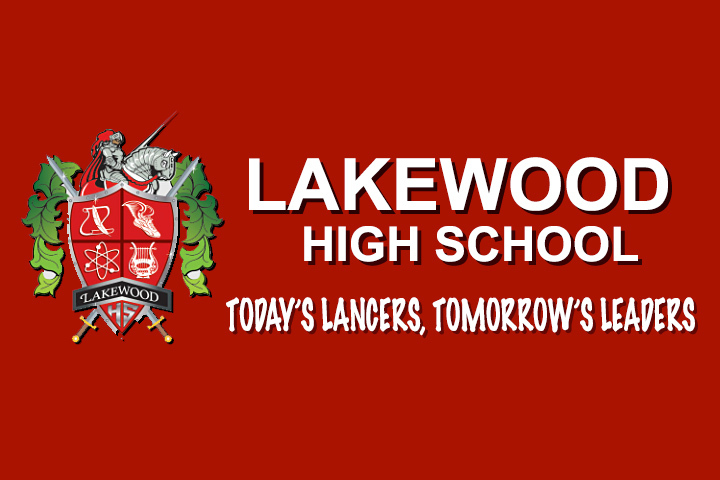 The school is located at 4400 Briercrest Ave., Lakewood.